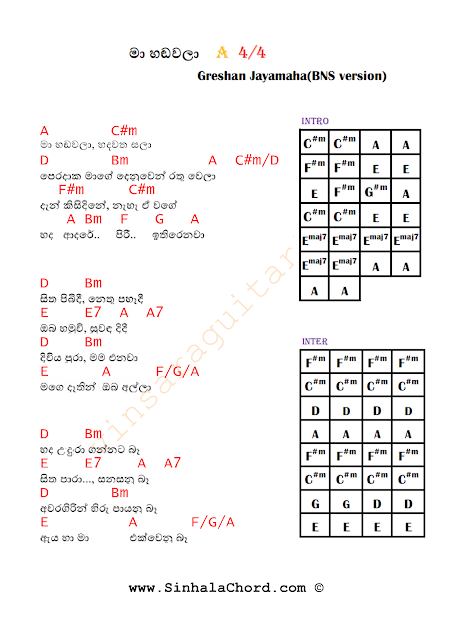 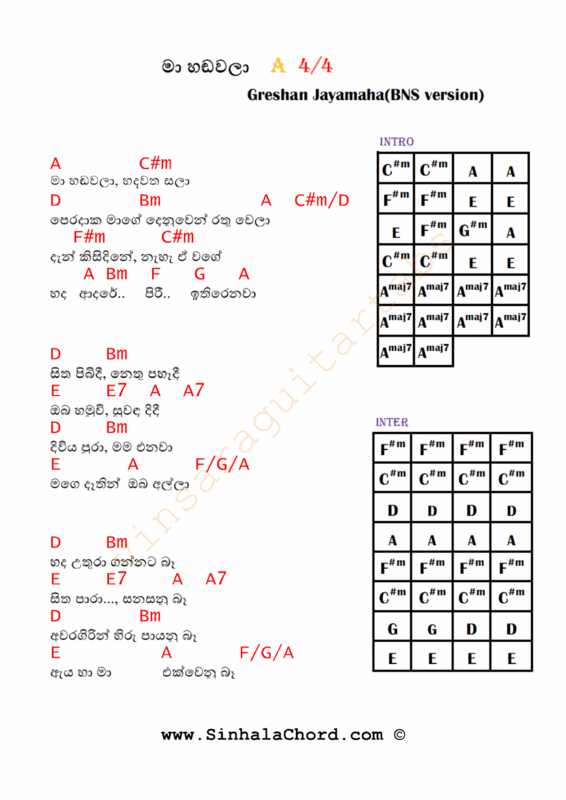 This song was originally sung by Greshan Jayamaha and composed by Rookantha Gunathilake. 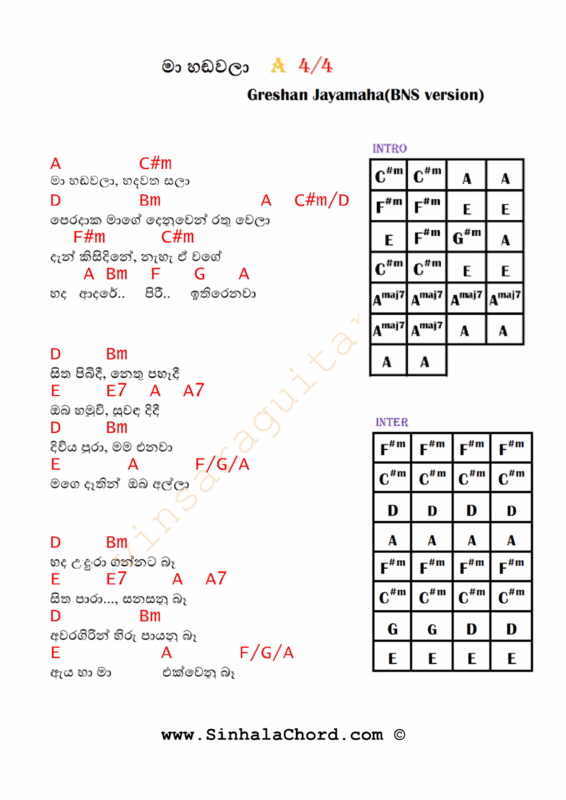 Recently Bathiya & Santhush remixed this song and included it in their album "Sara Sihina". 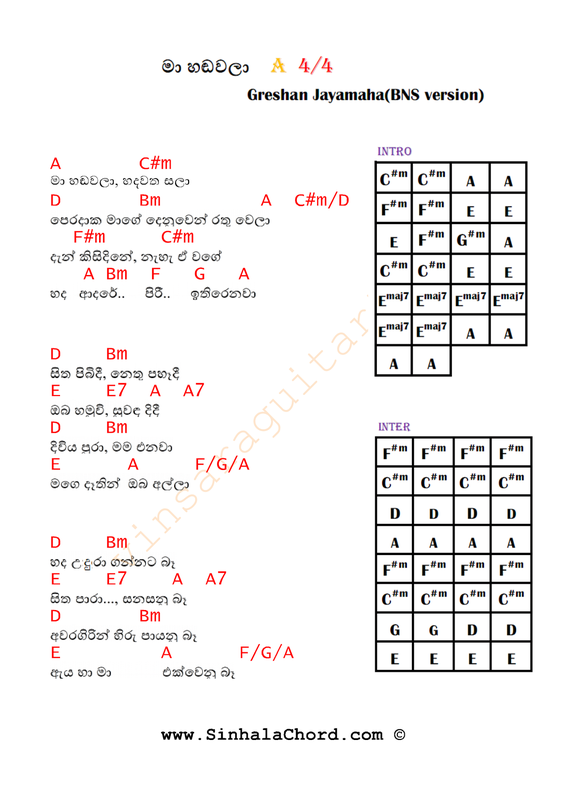 Some say that the original song is better and they don't like this version.They complain that remixing old songs is a bad trend.However I personally like this song and the song "Panam Aten" which is also remixed and included in the same album.I think it's good to hear old songs with new music and it's not a big deal as long as the respective owner of the original song is mentioned.